We furnish and install all types of windows and doors. 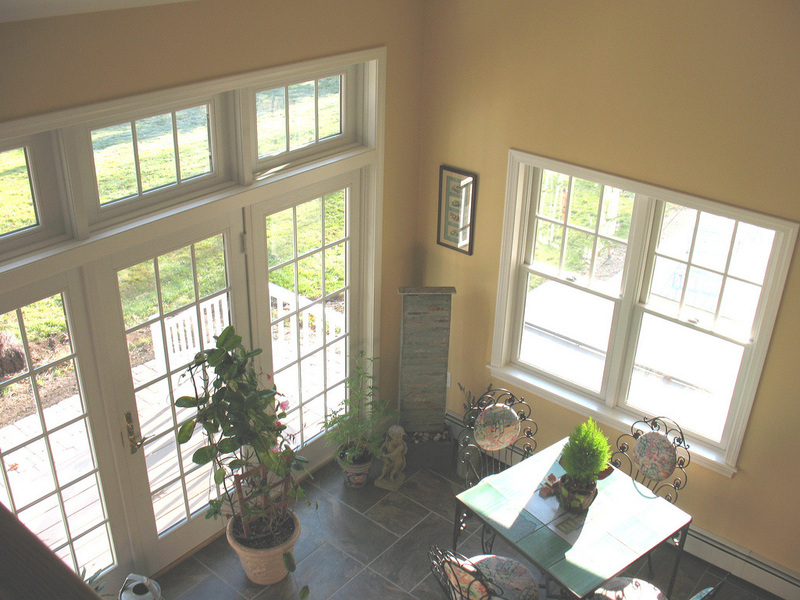 Many homeowners can realize up to 30% on energy savings by upgrading their windows, while improving the appearance visually, as well as increasing the level of comfort inside their home. Many homes were built with single pane glass before the technology for energy saving was so highly developed. New replacement insulated double hung windows with low-e glass and argon gas will make a huge difference in you utility bill and your personal enjoyment of comfort, and look great too. Available in vinyl, aluminum, or wood frame – in single, double-hung, casement, sliders, bay or bow configureations, custom made for any style or taste. We handle Simonton, Wincor, pella, and most other major brands are available. 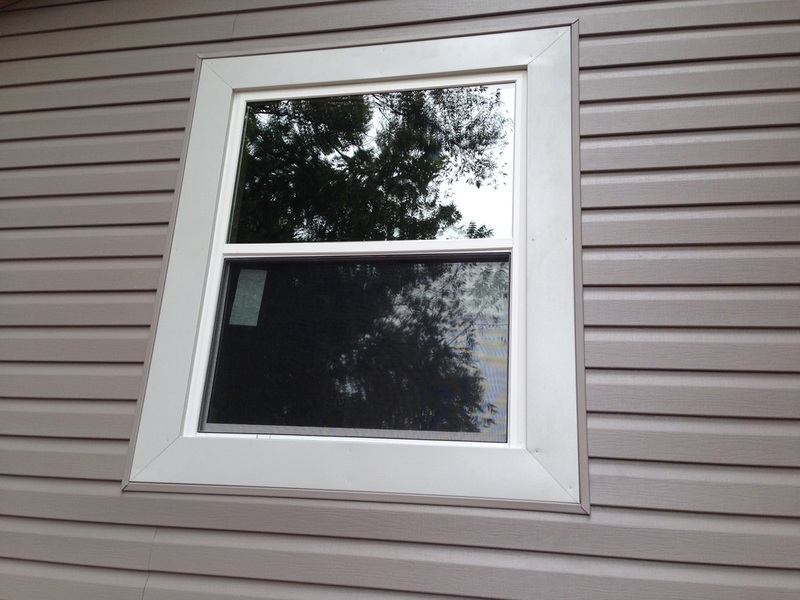 We also can build custom storm windows.